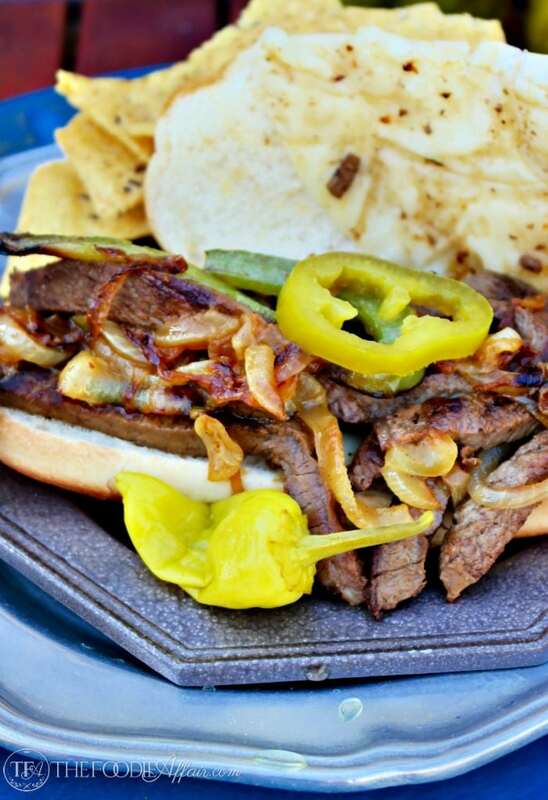 This Cheese Steak Sandwich is stuffed with thin slices of ribeye beef, caramelized onions and slices of green pepper topped with provolone cheese! Enhance the flavor with Mezzetta jalapeño peppers and Peperoncinis! I wanted to call this sandwich a Philly Cheesesteak, but I’ve never tried an authentic cheesesteak or ever been to Pennsylvania, and unlike other parts of the world where I so bravely dive into creating regional recipes, I’m a little scared of messing with the Philadelphians! haha – not really. My sandwich is a pretty darn good knock off, except that I read that the original-original dish calls for Cheese Wiz, which is cheddar-like cheese and NOT food in my opinion, so we’re not using it in my Cheese Steak! I do add the same caramelized onions that really make this sandwich delicious, and the cheese of choice is gooey melted provolone! The other difference is that I grilled the meat and served appetizer sized sandwiches. I also put a good amount of Mezzetta Deli-Sliced Jalapeno Peppers and whole Peperoncinis on the platter to use as a condiment, which really added a nice bold punch of flavor! Sitting around the fire pit the platter and napkins were passed around, and one by one the sandwiches disappeared! 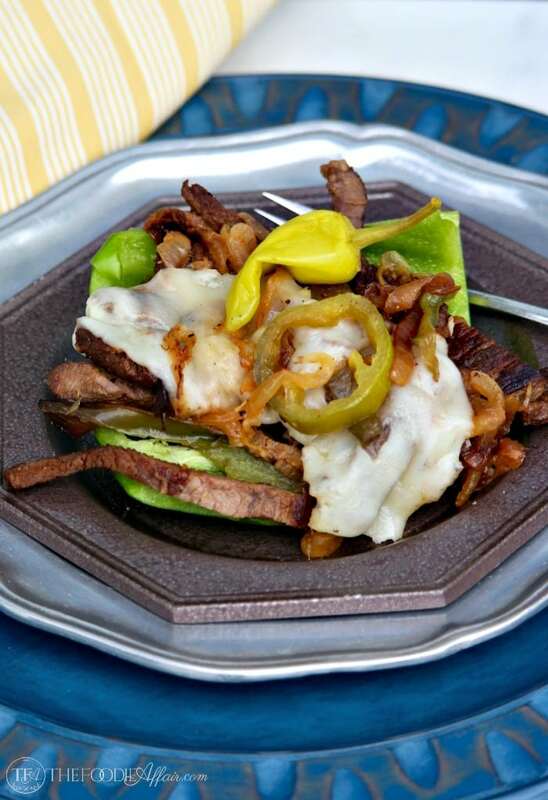 You can also serve this dish without the bun using green pepper in place of the bread for a low-carb cheese steak version! For this style you’ll need to use a knife and fork, and don’t forget to add the extra peppers! You’ll love the extra punch of flavor! Heat large skillet with olive oil and add sliced onions and green pepper. Season with salt and pepper and stir until the onions are soft and turn a caramel color (approximately 7-10 minutes). Set aside. Turn on the grill to medium high heat to preheat. Season steak with garlic salt and pepper. Grill each side of the steak for two minutes or cook until desired doneness. Remove from heat and cut into thin slices. 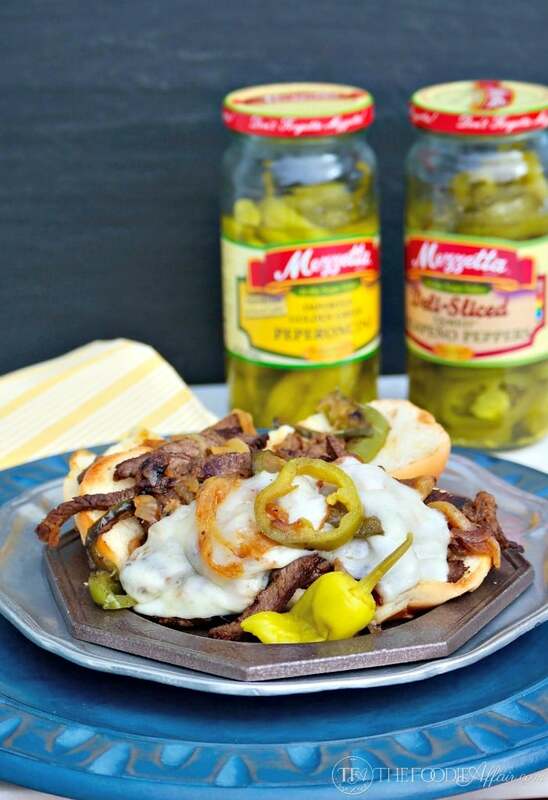 Assemble cheese steaks with meat, onion mix and top with cheese. Broil to melt cheese completely or once assembled cut in half and let the heat from the meat melt the cheese. 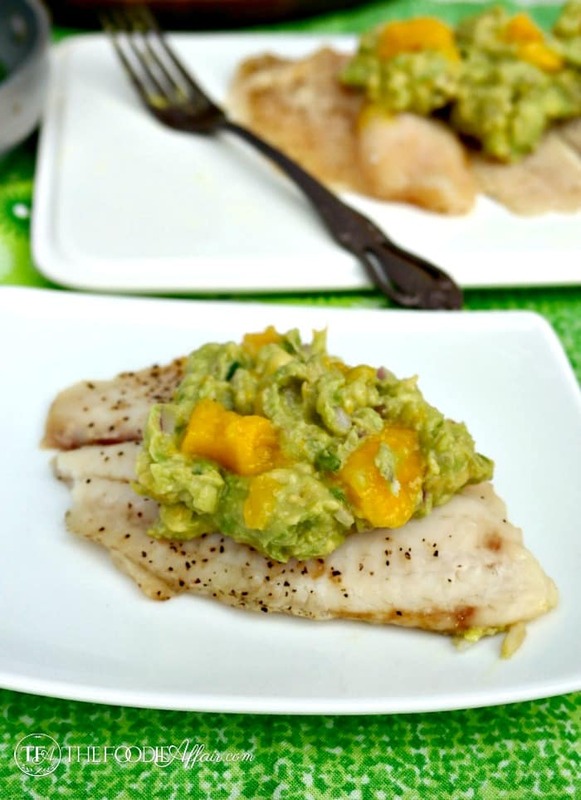 Serve with Mezzetta jalapenos and peperoncinis. Don’t you love warm weather months when you can cook outdoors?! I love this time of year! 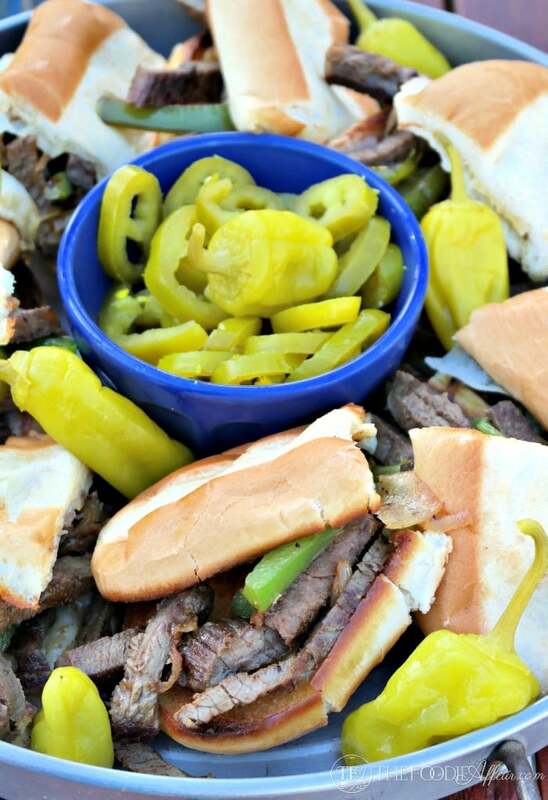 Break out the grill and make this cheese steak sandwich! Awesome giveaway! This sandwich looks amazing too! I think everyone in my family would enjoy it. I wish I could replace our grill every year for a brand new one like this Weber! Yup officially need this. We are like the hugest cheesesteak lovers so this version needs to be made. I’ll have my fingers crossed for you too! 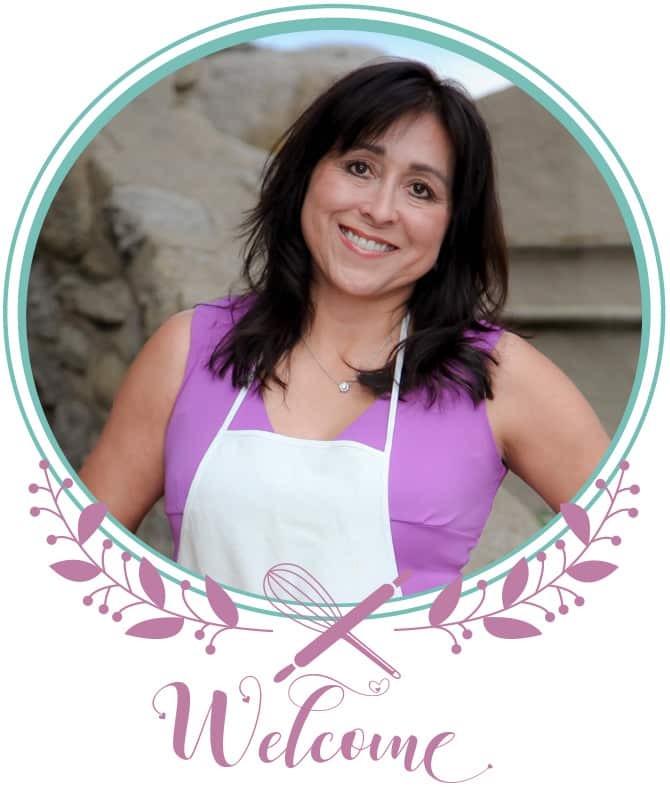 Good luck, Melanie! What a scrumptious sandwich you have here. These would be gobbled up over at my house. We’ve always got these peppers on hand! I’ll have to make this recipe soon, it looks incredible! I hope you get a chance to make this cheese steak soon! I already have requests to make it again! yum!! Im a huge fan of those peppers! I love them on so many sandwiches! Peppers are the best condiment for sure! These look amazing. We love Mezzetta peppers. And your photos are absolutely beautiful. Can’t wait to make this recipe. Oh wow, this looks and sounds amazing! I need to make this for dinner one night. 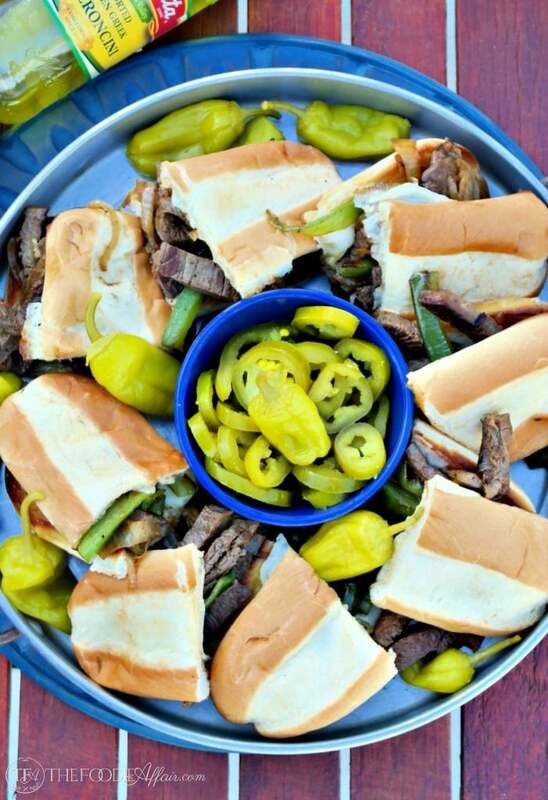 This is the perfect summer evening recipe and everyone loves cheese steaks! These look wonderful!!! 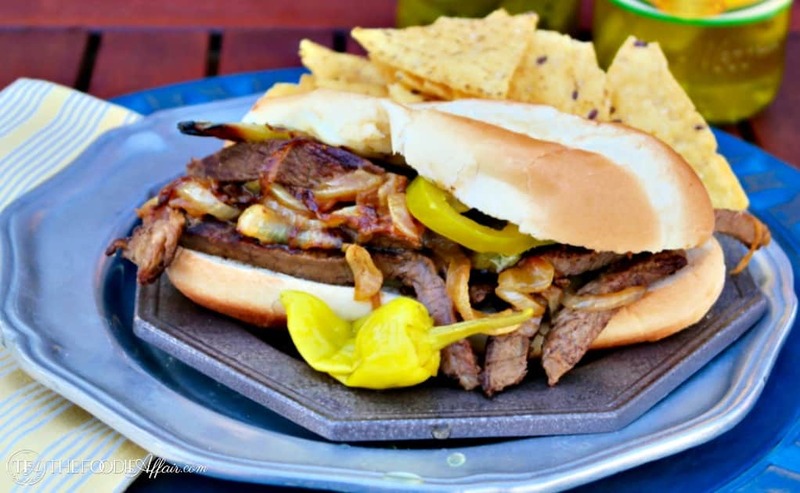 I love homemade cheese steak sandwiches, they’re the best!! And they’re pretty darn easy to make, especially if you grill the meat! Cheesesteaks are the one thing we don’t get in Texas! After living in PA for 10 years I really miss them. Thanks for the awesome recipe! Now you can make them at home! Isn’t it funny how some areas have such a popular food, but in others it doesn’t exist! These cheese steaks look amazing! Those peppers are making it look even more delicious.